With over 50,000 distinct species in sub-Saharan Africa alone, the African continent is endowed with an enormous wealth of plant resources. While more than 25 percent of known species have been used for several centuries in traditional #AfricanMedicine for the prevention and #treatment of diseases, Africa remains a minor player in the global natural products market largely due to lack of practical information. 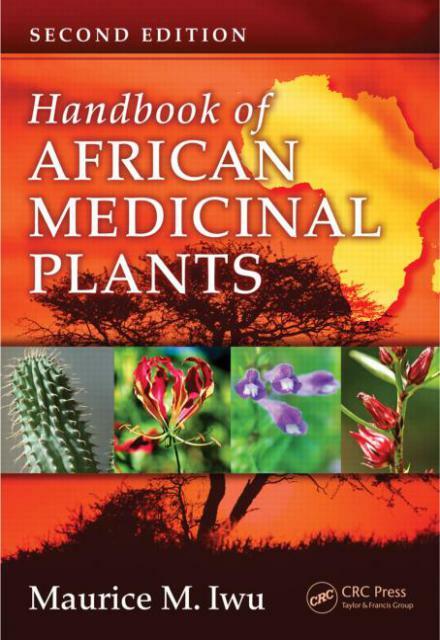 This updated and expanded second edition of the Handbook of #AfricanMedicinalPlants provides a comprehensive review of more than 2,000 species of plants employed in #indigenous African #medicine, with full-color photographs and references from over 1,100 publications. 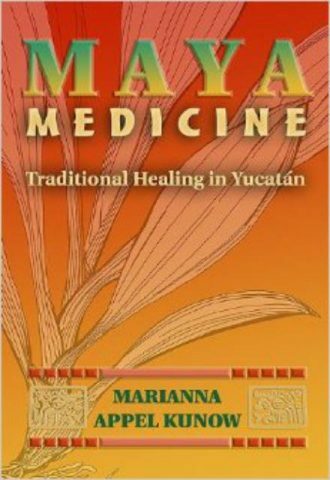 The first part of the book contains a catalog of the plants used as ingredients for the preparation of #traditionalremedies, including their #medicinal uses and the parts of the #plant used. 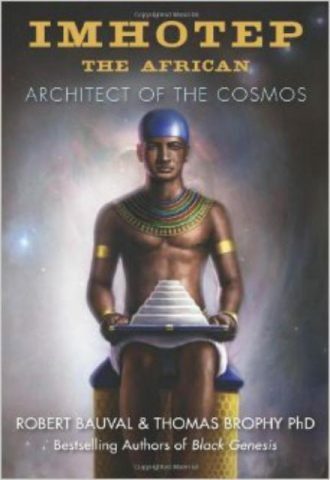 This is followed by a #pharmacognostical profile of 170 of the major herbs, with a brief description of the diagnostic features of the leaves, flowers, and fruits and monographs with botanical names, common names, synonyms, African names, habitat and distribution, ethnomedicinal uses, chemical constituents, and reported pharmacological activity. 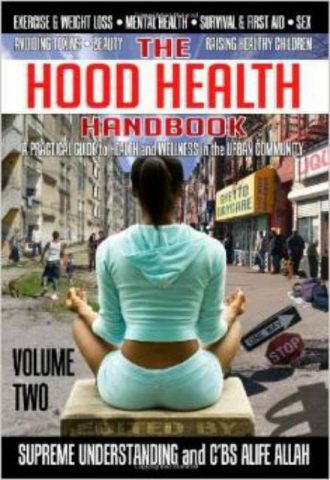 The second part of the book provides an introduction to African #traditional medicine, outlining #AfricanCosmology and beliefs as they relate to #healing and the use of #herbs, health foods, and medicinal plants. 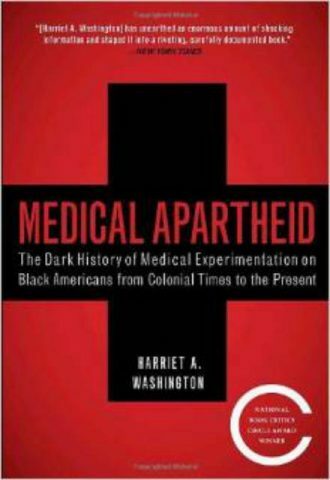 This book presents scientific documentation of the correlation between the observed folk use and demonstrable biological activity, as well as the characterized constituents of the plants.